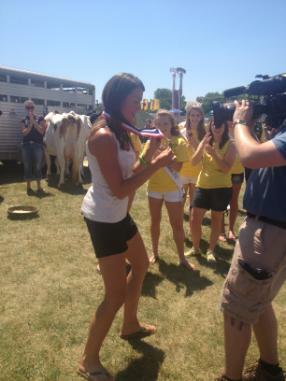 Thank you for an amazing 2013 Sparta Butterfest! The 2013 Royal Family is complete! Now all that's left to do is....FEST! 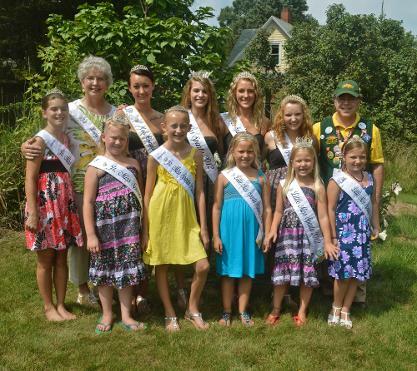 The 2013 Royal Family was completed Saturday with the Miss Sparta Pageants. The 2013 Little Miss Royalty includes princesses Jenna Martin and Morgan Steinhoff, and Little Miss Sparta Casidy Smith. 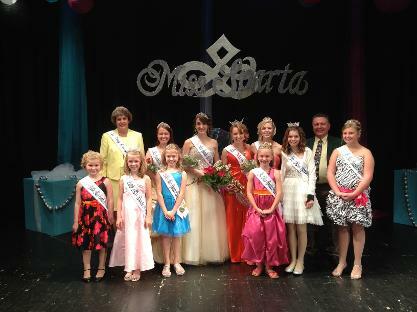 The Jr. Miss Sparta Princesses are Justyce Harmel and Payton Jones, and your 2013 Jr. Miss Sparta is Kristen Clark. Autumn Freeman was crowned Miss Sparta on Saturday evening, with 1st Princess Zoe Roou, 2nd Princess Brooke Granahan, and Miss Congeniality Mollie Hockersmith. Additional contestants included Alex Lira, Halla Ortery, Michaela Muehlenkamp, and Alexis Alger. Next Step: Little, Jr. & Miss Sparta 2013! The Lady Butterfest Luncheon and Festmaster's Reception are all taken care of, and on June 1st, the rest of the 2013 Royal Family will be complete. Join us as we crown Sparta's newest royalty on June 1st at 1pm for Little and Jr. Miss Sparta. We have many excited young ladies vying for the title, and 3 Little Miss Contestants and 3 Jr. Miss Contestants will be named to the 2013 Royalty! The pageant will be held in the Sparta High School Auditorium. The 2013 Miss Sparta Pageant will be held on June 1st at 7pm. We are excited to have 9 contestants vying for the title, in hopes of representing Sparta throughout the next year, and compete for the title of Miss Wisconsin 2014. Contestants include Michaela Muehlenkamp, Zoe Roou, Alexandria Lira, Mollie Hockersmith, Brooke Granahan, Halla Ortery, Harley Schauf, Autumn Freeman and Alexis Alger. 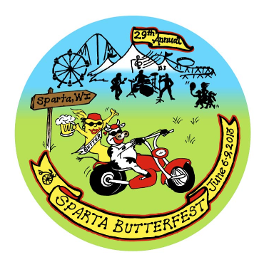 Tickets are $10 and include your 2013 Sparta Butterfest Button. Students/Children $4, Program Books are $4 ($2 in advance when purchased on MissSparta.com) The pageant will be held in the Sparta High School Auditorium, and contestants will compete in Onstage Talent and Evening Gown/Question, as well as private interview and speech presentation. Over $6500 in scholarships and prizes will be awarded at this year's pageants. Welcome to the 2013 Royal Family, Gary and Carol! We are excited to welcome our first two members of the 2013 Sparta Royal Family, Gary Zimmerman, Festmaster 2013, and Carol Ostrem, Lady Butterfest 2013. 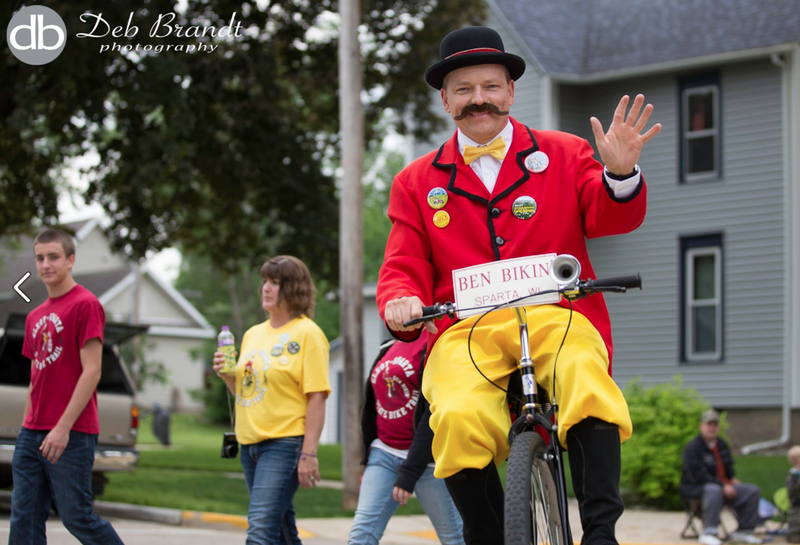 Gary is a past president of Butterfest and is actively involved in many organizations throughout the Sparta area. 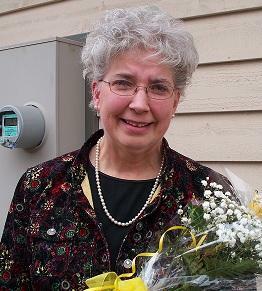 Carol is currently serving as the president of the Sparta Area Chamber of Commerce Board. 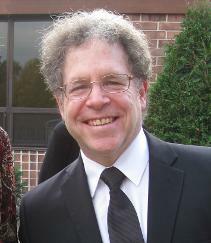 Gary will be inaugurated this Friday evening, at the Festmaster's Banquet, held at the Colonial. Tickets are available at the Sparta Area Chamber of Commerce by contacting Barb Bendel-Sandvegen. The 2013 Sparta Royal Family will be completed on June 1st, with the crowning of our new Little and Jr. Miss Sparta, and Miss Sparta. Miss Sparta will take place June 1 at 7pm, featuring 9 contestants, as well as reigning Miss Sparta Molly Sullivan, reigning Miss Wisconsin Kate Gorman, and area director and entertaining emcee Abby Ryan. The pageant will be held at Sparta High School. Tickets are $10 and include a Sparta Butterfest button. Little and Jr. Miss Sparta will be held the same day in the afternoon at Sparta High School. We're excited to announce our 2013 Button, Designed by Sandy Leis! Congrats Sandy! A big congratulations to Sandy Leis, who was this year's Button Design Contest winner. 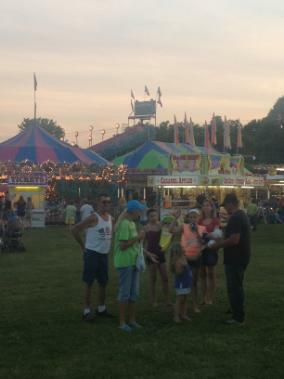 Each year, the fest holds a contest, with the winners being chosen by the Sparta Festivals, Inc. Committee. Buttons will be available very soon, at a variety of local businesses. We will post a list of button vendors soon. Going to the Festmaster's Banquet? Don't worry about getting your Butterfest button in advance, they are included with this year's Festmaster's Banquet tickets! The banquet will be held on April 26 at The Colonial Bowling and Banquet Center. Tickets are available at the Sparta Area Chamber of Commerce and are $25. Little/Jr. Miss Sparta Application period has now closed. Thanks to all those who applied! *This number is calculated based on 6 contestants running for Miss Sparta, and includes their scholarship monies, as well as princess awards including a dress, tiara, sash, and event entries throughout the year. Who will be our new Lady Butterfest and Festmaster for 2013? The Past Festmasters and Past Lady Butterfests are at it again! They are busy reading through nomination letters and making the decision as to who will become our Festmaster and Lady Butterfest for 2013. Festmasters and Lady Butterfests represent Butterfest all year long, attending parades and events with the Miss Sparta Pageant Royalty. 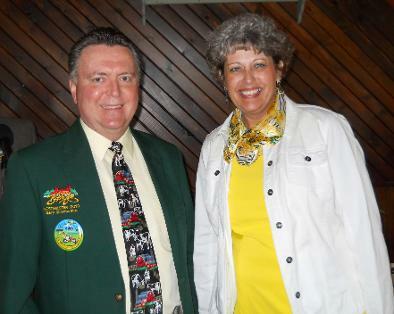 Pictured here are Michael Bonello, Festmaster 2012, and Lady Butterfest 2012, Cyndi Wise. Thanks Michael and Cyndi, for your year of laughs, entertainment, and service. We appreciate all that you do for Sparta Festivals Inc.